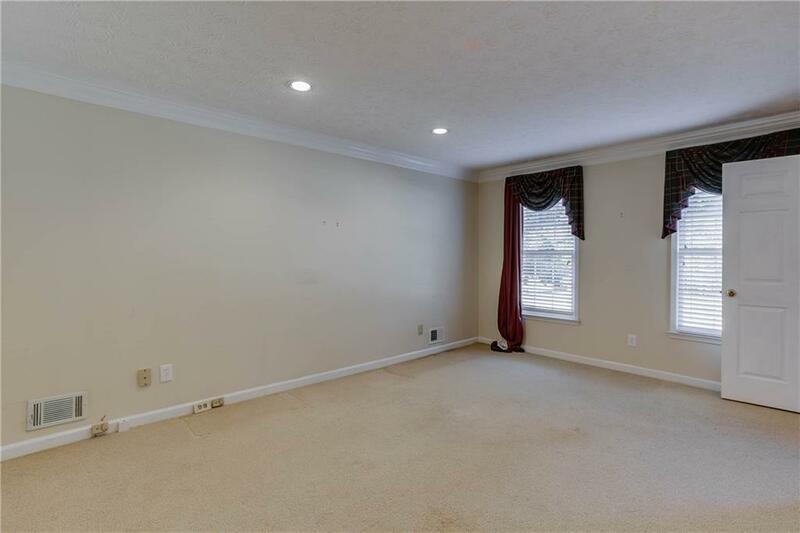 Corner lot home with 4 bed/ 2.5 bath in good location. 5 year old roof, breakfast room added on in '95. 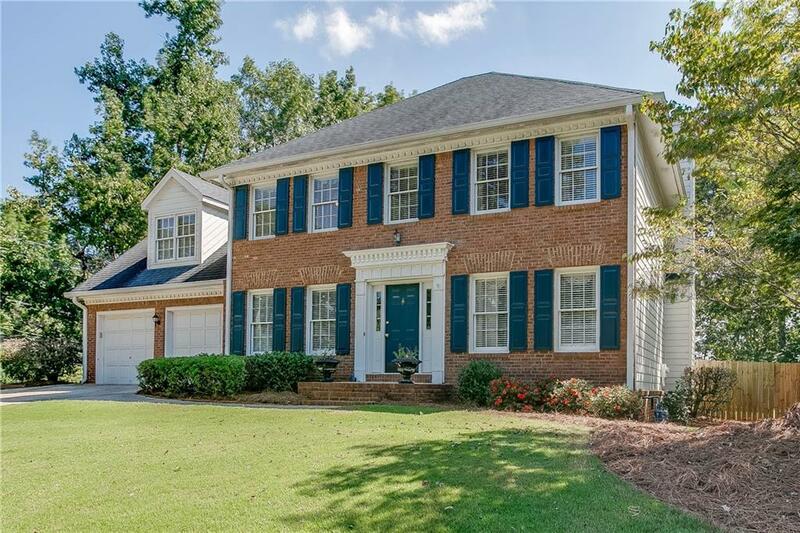 Spacious LR w/brick fireplace, separate DR and office/study. 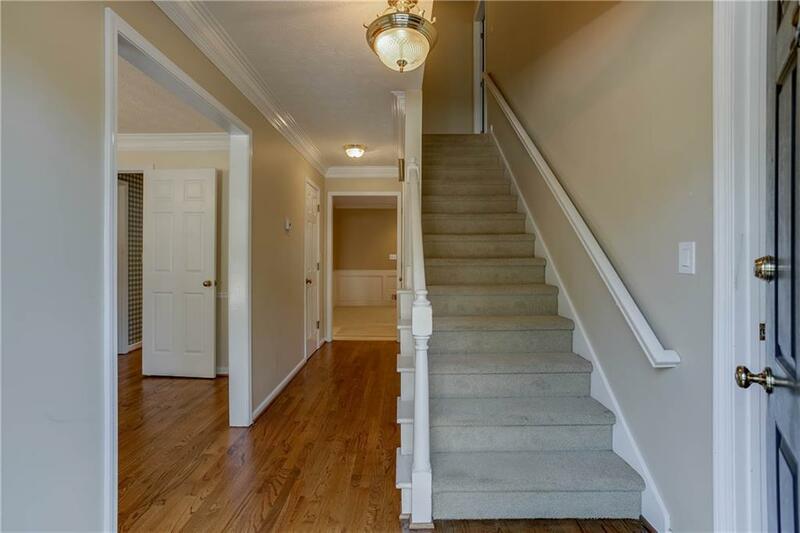 Master BR features his & her closets, master bathroom with double vanity, garden tub and much more! 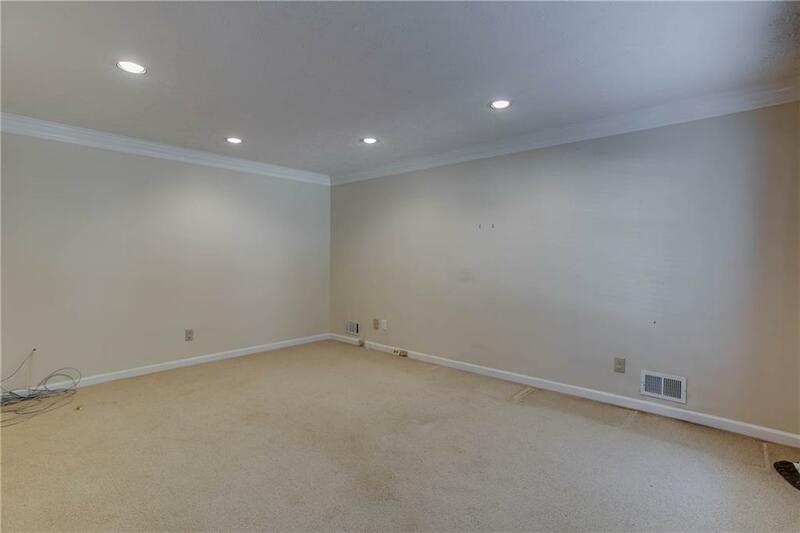 Large fenced in backyard offers great privacy for entertaining! All this home needs is your personal touch.